Grab a pen, paper and your significant other and let us know how you did! ST. LOUIS — Today in St. Louis is celebrating love this Valentine's Day... along with a little test. 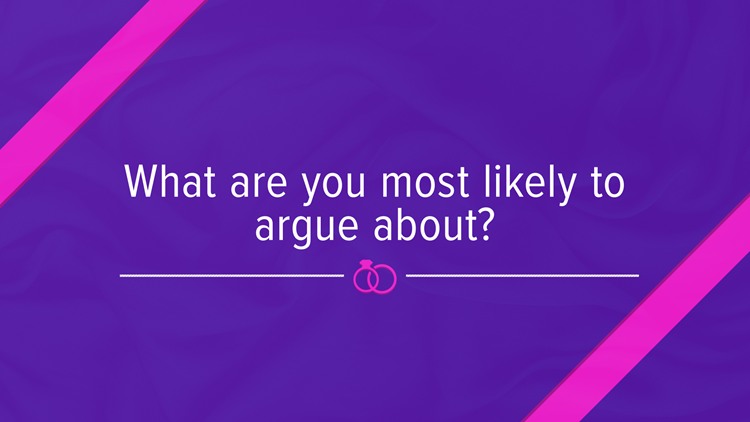 We want to see how well you and your sweetheart know each other. 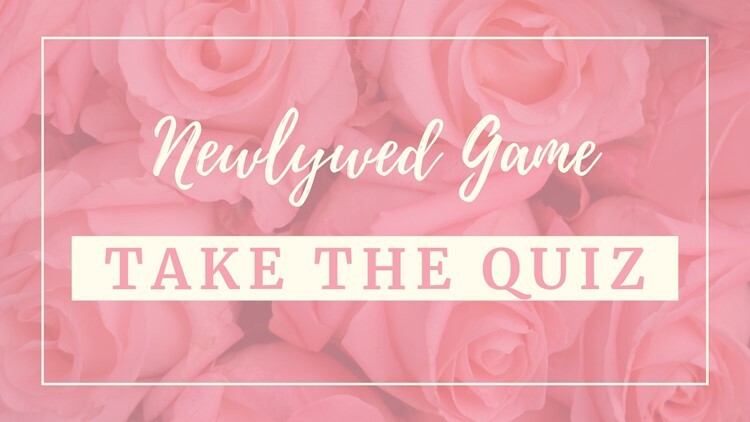 We've created a list of questions for a newlywed-style game. Grab a pen and paper—or your phone—and jot down your answers to the questions below. Have your significant other do the same and then see if any of your answers match! Think you could ace this love game? Or is there a question or two that tripped you up? Let us know how you did! Comment on 5 On Your Side's Facebook page. These next three questions require two responses, so you can each answer for each other. For example, jot down your biggest fear and your partner's biggest fear. That way you can see if you'll get each other's answer right. What is your significant other's biggest fear? What is your significant other's favorite movie? What is the thing your significant other is most likely to end up in jail for?